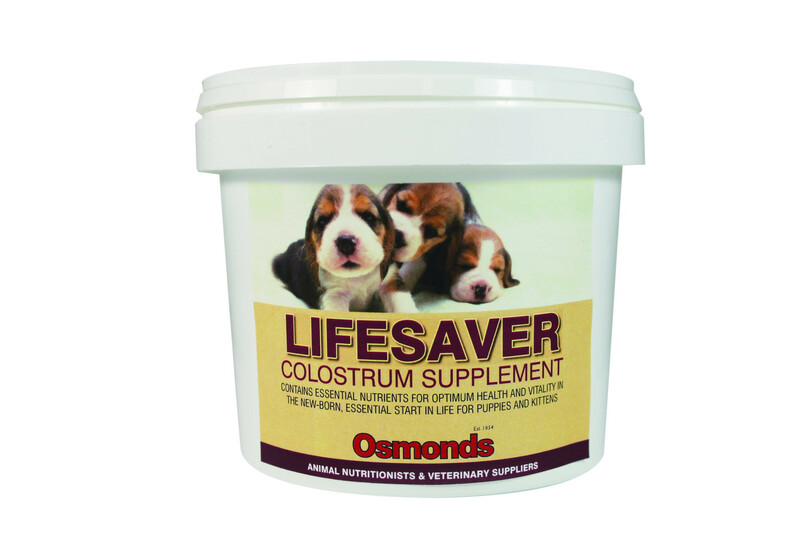 A premium Colostrum Supplement containing essential nutrients for optimum health and vitality in the new-born. Essential start in life for puppies and kittens. 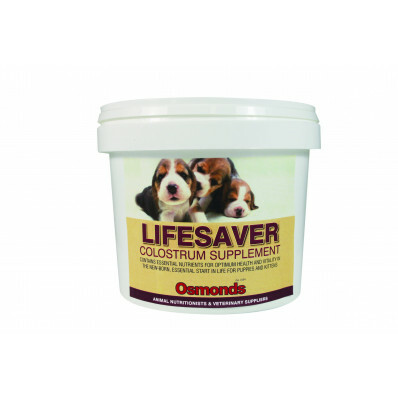 Mix with clean, warm (38°C) water before feeding - mix 10g in 20ml water and allow puppy to consume to appetite from birth.